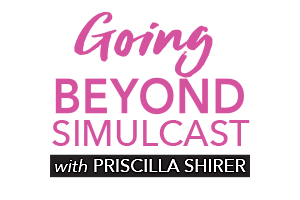 Join us on April 6th for the Going Beyond Live Simulcast with Priscilla Shirer. The cost is $20 for the day! We will have donuts/coffee/juice from 8 am - 9 am. The simulcast will start at 9. There will be brown bag lunches and snacks in the afternoon. The event will end at 4:30. 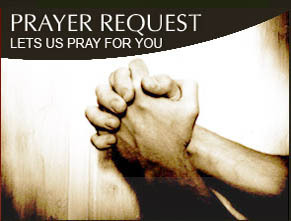 Please register online at https://form.jotform.com/90154945543157 or you can call the church office at 918-273-1278. Thank you for visiting our website. It is our hope that you will sense God's love through the people and teaching at Hillside. We are a friendly church that teaches the Bible in a practical way that you can relate to, without watering down the original message God intended you to hear. It is our desire that you would join us in our journey to "Love God and Serve Him Faithfully" with all of our lives here at Hillside Christian Church.